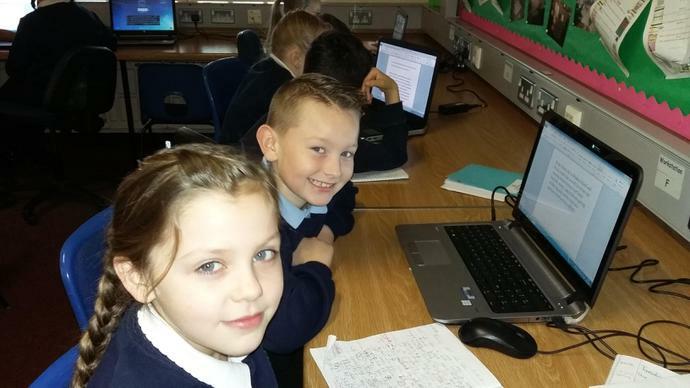 P5 had a fantastic day at Methody for our Moving Image Arts day. 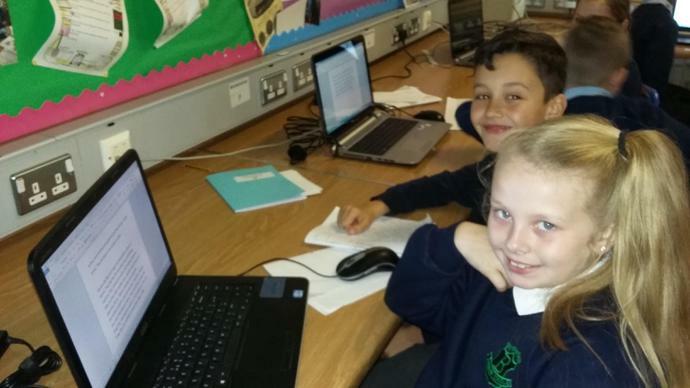 We designed sets and made mini movies! 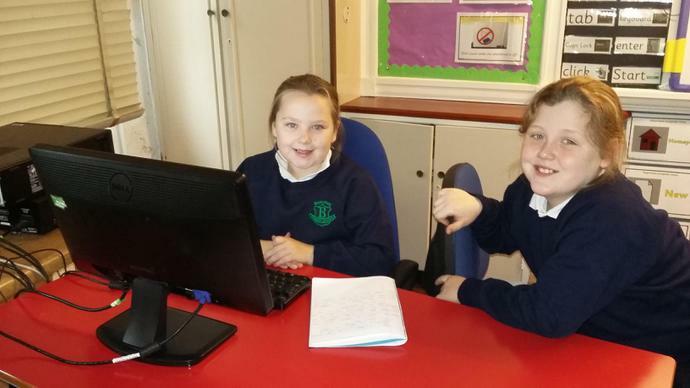 It was great fun and many thanks to the staff at Methody who facilitated this. 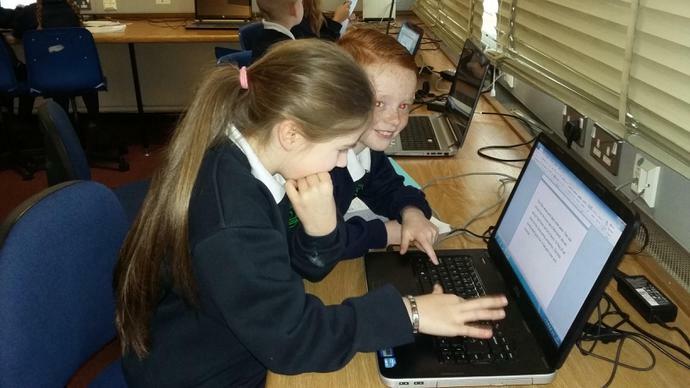 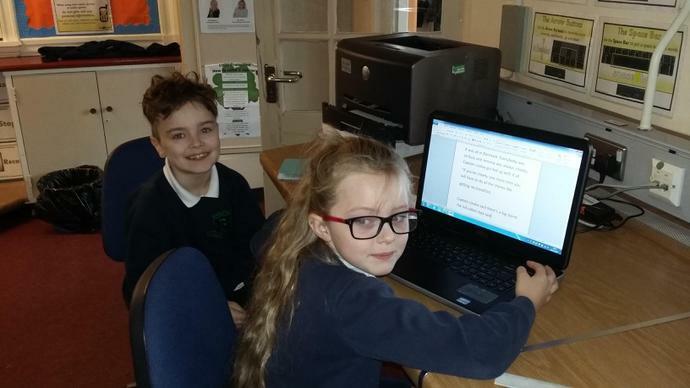 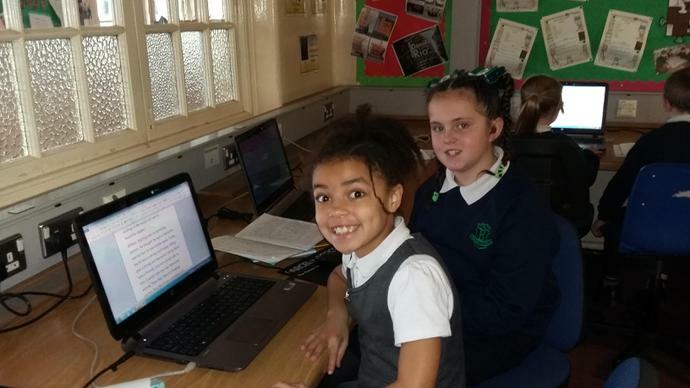 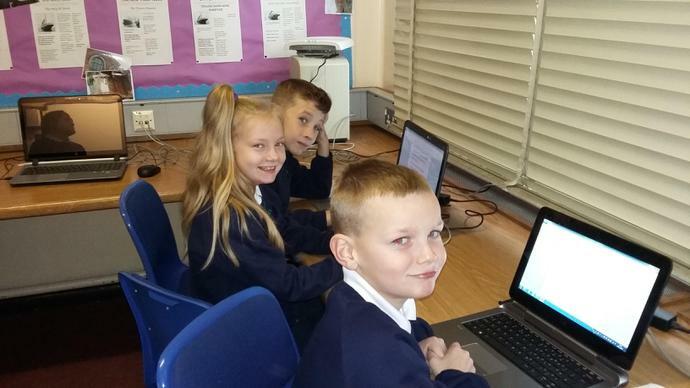 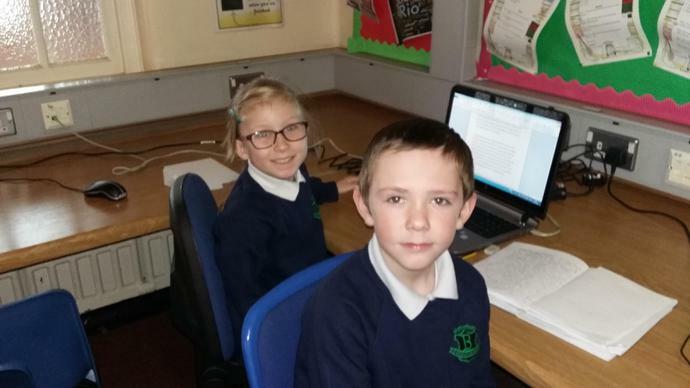 P5 enjoying practising their word processing skills in the ICT room.